Clockwise from top left: courtesy of A Box From; courtesy of Hatchery; courtesy of Makrbox; courtesy of Snakku. Though the fun of exploring a new city or a tropical vacation isn't always on the horizon, that doesn't mean you can't enjoy the perks of travel from home. 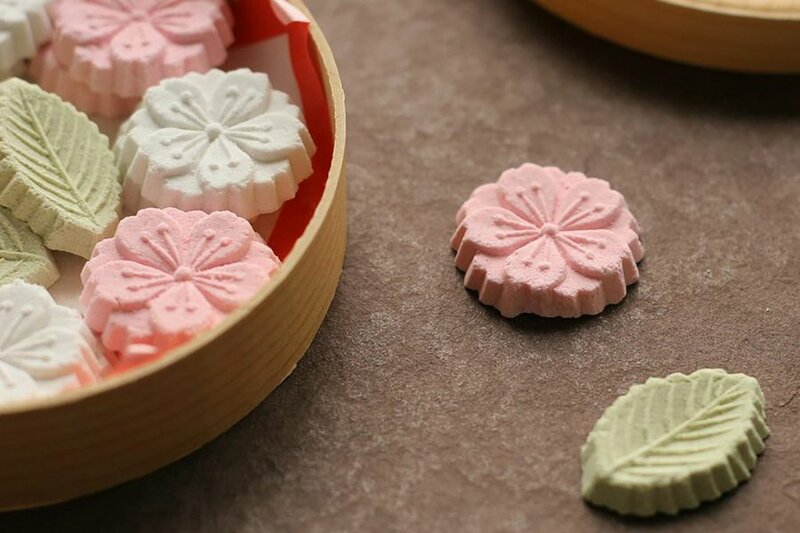 These days, Japanese treats, Southern specialties, artisan goods from the Pacific Northwest, and global stationery deliveries are just a few clicks away. 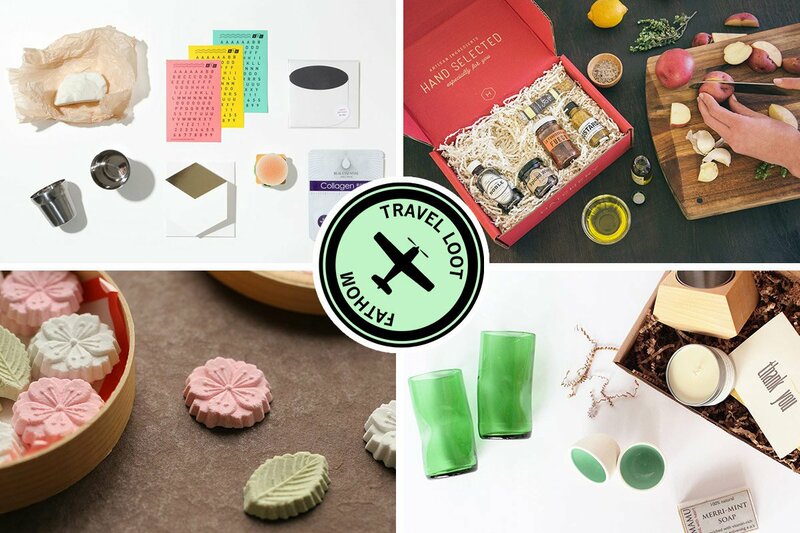 Travel armchair-style with our favorite box subscriptions for travelers. 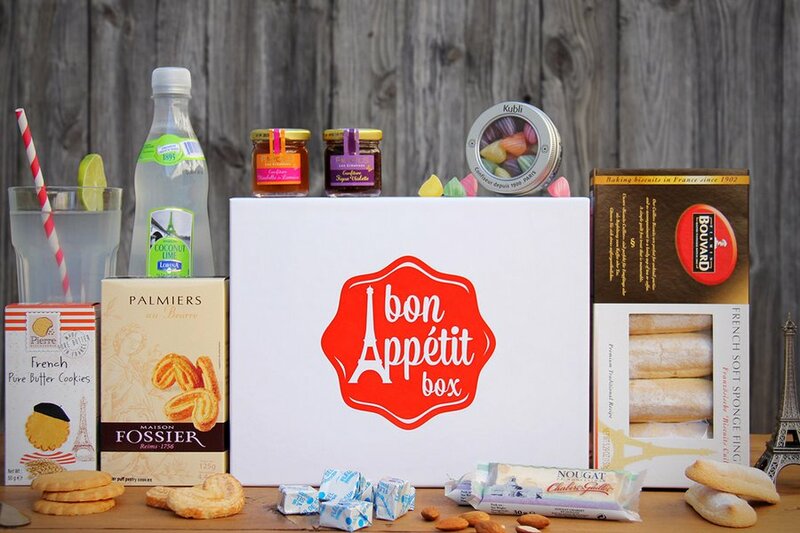 Embrace French dining traditions with single and subscription box sets stuffed with the countries best gourmet foods. Start sweet with the Goûter Box for a mix of afternoon snacks that include fleur de sel caramels, buttery elephant ears, and fizzy coconut-lime lemonade. 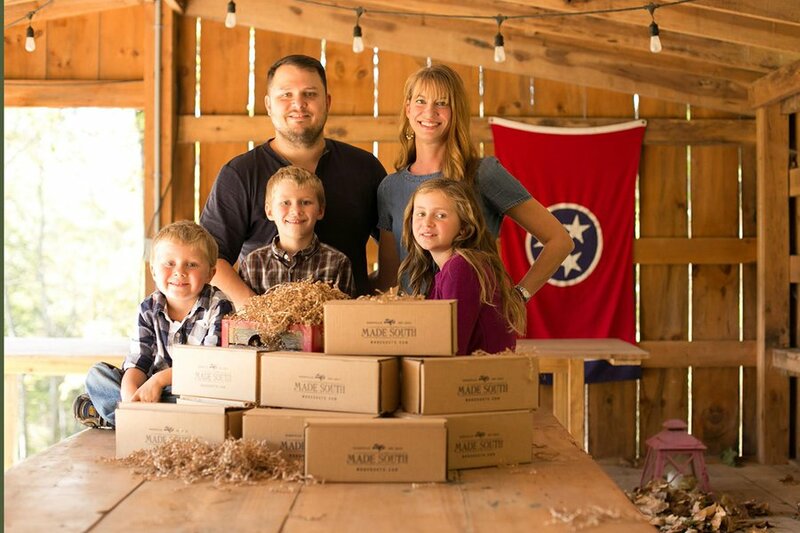 This Nashville-based family sources good from local artisans and delivers the Southern delicacies to your doorstep every three months. Expect s'mores from Charleston, handmade soaps from Alabama, and letterpress stationery from Tennessee. Plan an escape with luxury products from a different destination each month. Past boxes have included amber perfume oil from India, Nicobella organic chocolate truffles from California, and Rose City Pepperheads jam from Portland. 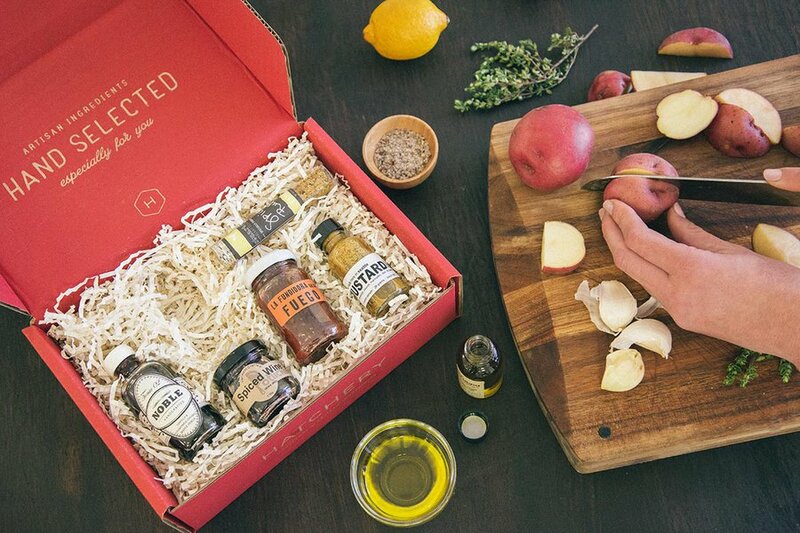 Shop the USA's best-tasting, small-batch ingredients, or have an assortment of sample-size products delivered in the form of a monthly tasting box. We're especially delighted with the how-to videos covering everything from spicy candied bacon to the perfect lattice piecrust. Surprise your country-curious tot with a suitcase, passport, and wall-sized world map. 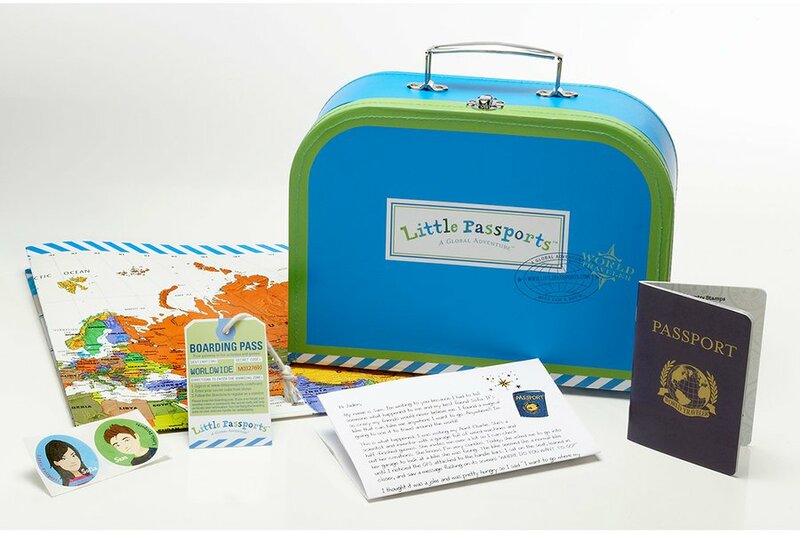 The monthly subscription keeps early explorers engaged with age-appropriate travel activities, passport stickers, and photos. 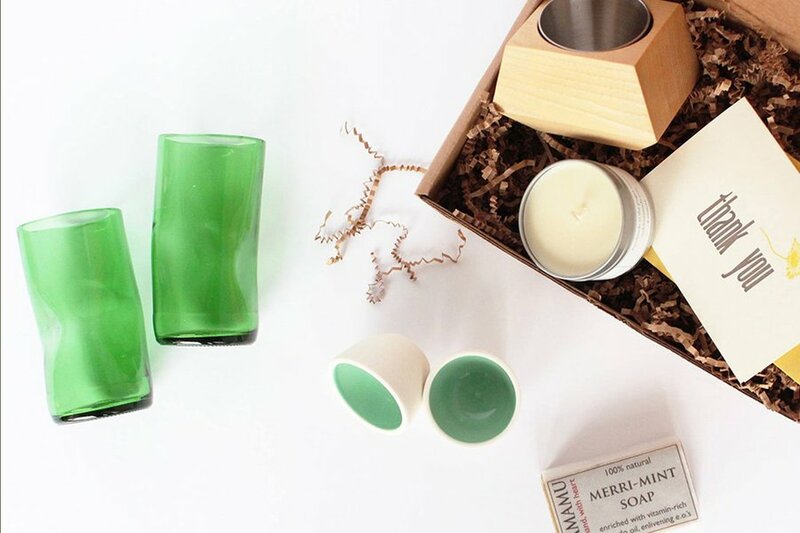 Sign up for a monthly dose of handmade home and kitchen goods from the Pacific Northwest. They'll stock your pantry with hand-dyed tea towels, Washington wildflower honey, and tri-blended natural food wraps. Founder Elin Aram travels the world to hand-select the best souvenirs. 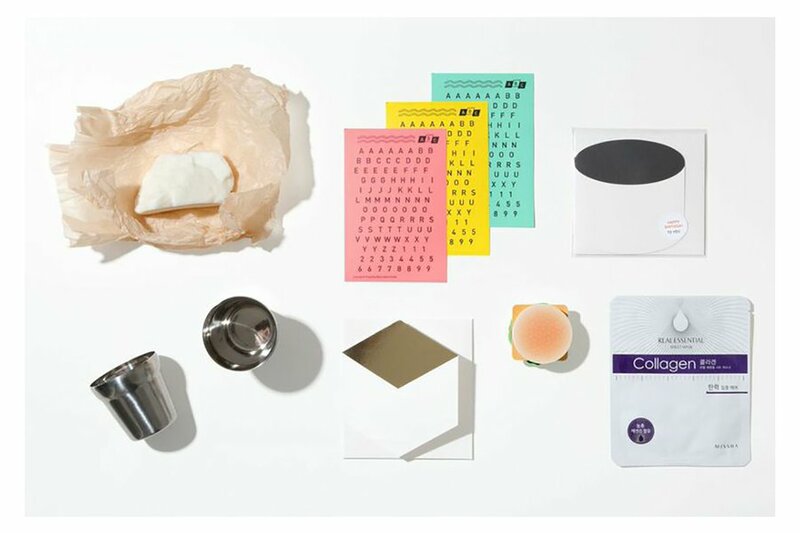 We've got our eye on the Seoul box, which includes a traditional stainless steel water cup, minimalist birthday cards, a Korean beauty mask, and more. Next up: Warsaw. Discover new cultures through gourmet foods curated by chefs from around the world. 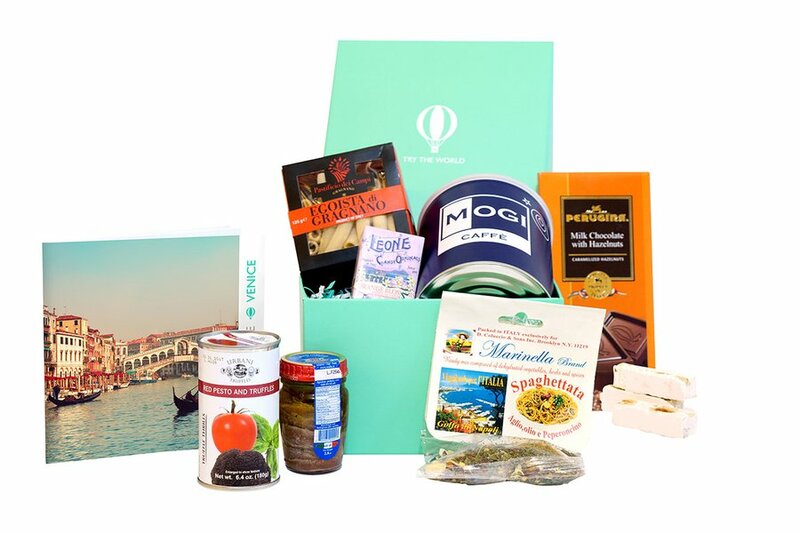 Each beautifully packaged box is dedicated to a single city, most recently Venice, and includes a booklet filled with local recipes, fun cultural stories, and a list of movies. Use the code FATHOMWAYTOGO for 30% off your first order (with the $39/box plan). We're obsessed with paper, so this one is especially close to our hearts. 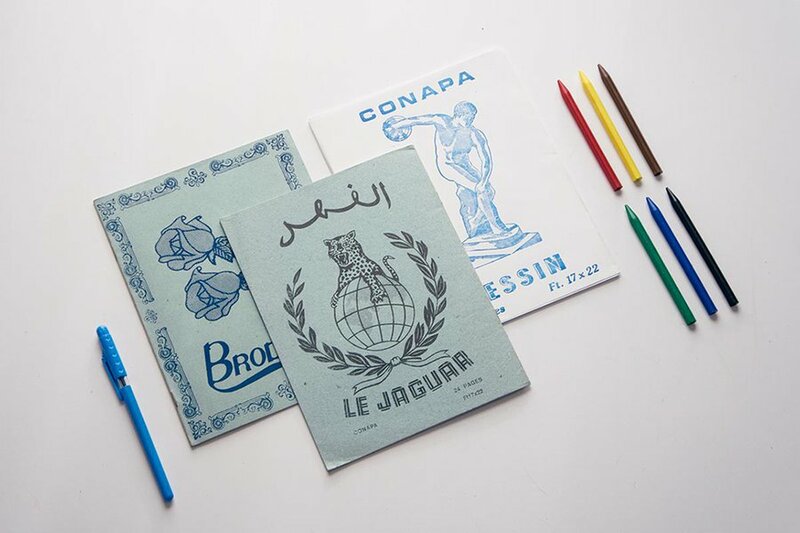 Writing instruments, paper goods, and office supplies are sourced from a new country every month and delivered in limited editions. Also included: a copy of The Low Down, their monhtly publication relaying the adventures enjoyed while sourcing. 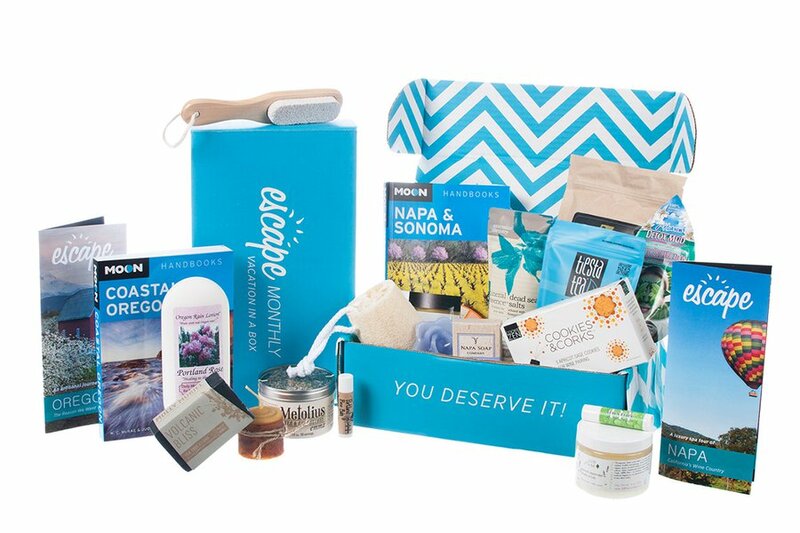 Our first box for Quarterly is packed with cool and clever products for smart and passionate travelers. We're filling it with must-haves from our favorite brands, like Ursa Major and Dubs. One lucky box will have a golden ticket: a two-night stay at a fabulous W Hotel. Matcha chocolates, panda cookies, and nori potato sticks are a few of the Japanese treats showing up in this monthly box. Choose the size that best suits your stomach: Skoshbox (sample-sized treats) or Dekabox (full-sized snacks). Enjoy Japan's small mom-and-pop snack shops from the comfort of your home. 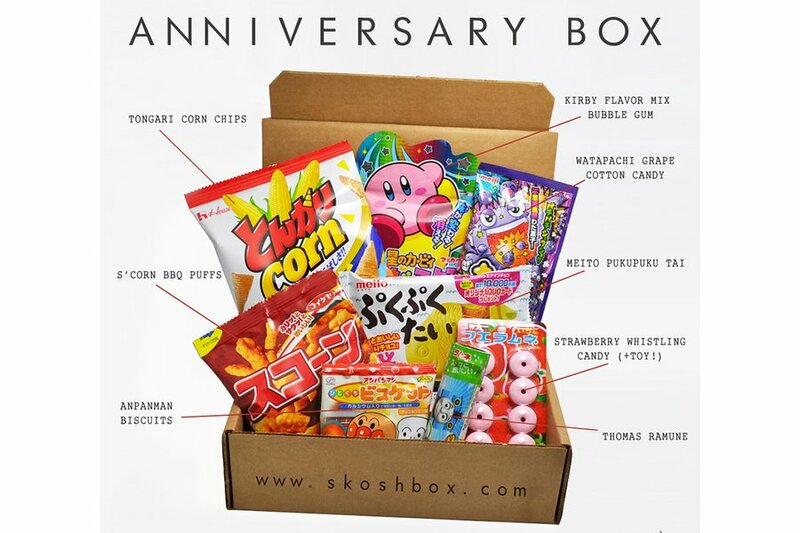 The newest member to the subscription box gang (launching April 2015) is sending you the country's oldest and best snacks, the ones that have been around for generations. 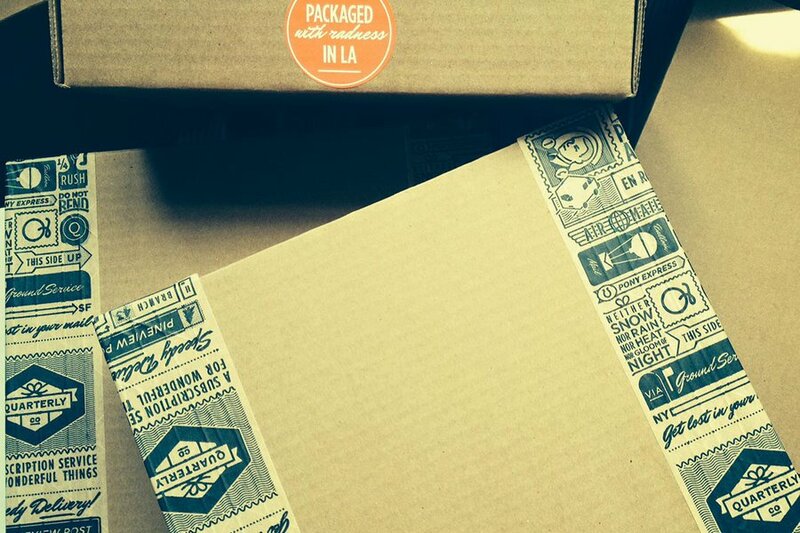 Carefully sourced, limited-edition boxes featuring goods from independent designers. 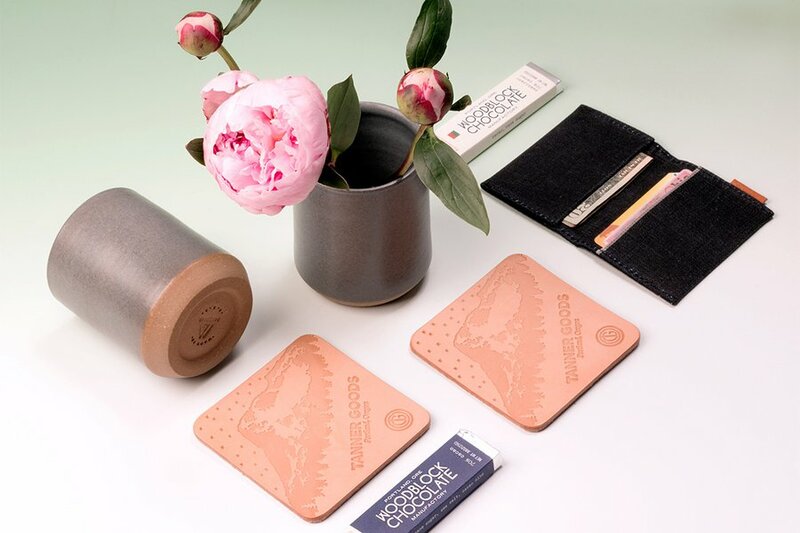 First up, Oregon, which includes a stash we'd happily buy on our own: Mazama Wares tumblers, Woodblock Chocolate, a wallet by The Good Flock, and coasters from Tanner Goods. We're also digging the website with its travel and shopping guides for creative people, by creative people. Next stop: NYC.